40 Days of Awwwesome: @DavidArchie No Matter How Far release day! On a scale of 1 to 10, how excited are you???? 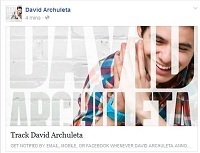 This entry was posted in 40 Days of Awwwsome and tagged David Archuleta, let the flailing commence!, No Matter How Far. Bookmark the permalink. 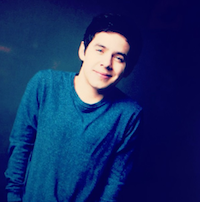 4 Responses to 40 Days of Awwwesome: @DavidArchie No Matter How Far release day! hahhaahha Squeeing pretty hard here!!! And the surprise of a mv for DRA!!!!!! TOfan you are going to lurve it!!!! Haha…’You go fandom’. 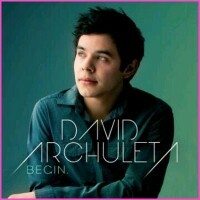 So excited David has another album out! Love NMHF, love the sweet DRA music video. Wow, seems like one beautiful surprise after another. 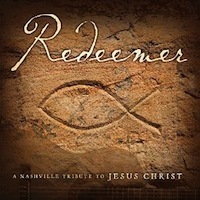 Thrilled to have my ITunes download and will have the CDs soon, woot! Okay, now I am probably as excited as the last photo in this post, lol. Got my NMHF CDs from Amazon today!! Makes me happy to have those gems in my hand. Something about having the physical CD that just makes things perfect. Haven’t had any luck finding it in the stores around here yet but will continue my search. Determined to find a copy on a store shelf! Must check Walmart.